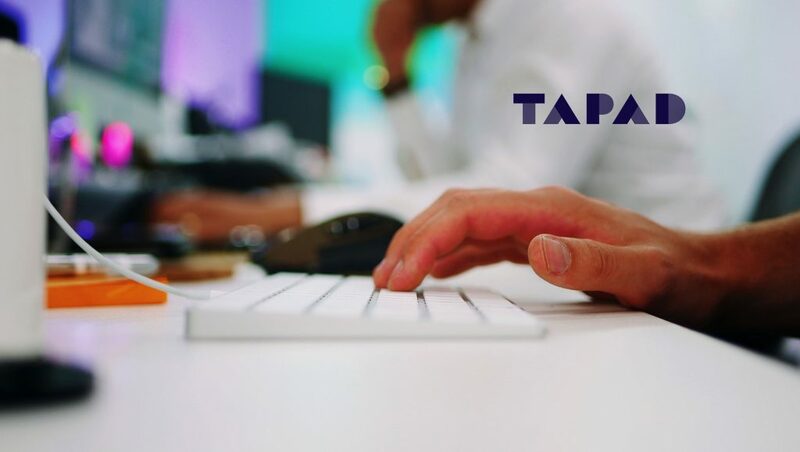 Tapad, the company advancing personalization for the modern marketer, announced that its proprietary Tapad Graph is now integrated with Adobe Audience Manager, part of Adobe Analytics Cloud, helping marketers expand their view of consumers and boost results through Tapad’s probabilistic solution. Tapad has been working closely with the Adobe Audience Manager team on this integration. With the Tapad Graph integration, customers based in the US and Canada can use the Tapad Device Graph to expand the reach of audiences defined and activated in Adobe Audience Manager to extend first- and third-party data and deliver personalization across paid, earned and owned channels, publisher sites, programmatic, and more. Tapad worked closely with Adobe to develop the integration, allowing marketers to enable first-party data that has been previously tied to cookies and mobile. This offering has been beta-tested by leading organizations across retail, financial services, telecom providers, and more.